ANDREW BIBBY is a writer and journalist, who was written for The Observer, The Independent and other newspapers and magazines. He is the author of a number of outdoor travel books, including The Backbone of England, and a children’s novel, Me, Mick and M3. His family’s links with Purbeck date back to 1918, when his grandfather, stationed in an army camp in Swanage, was taken with the beauty of the surrounding countryside. 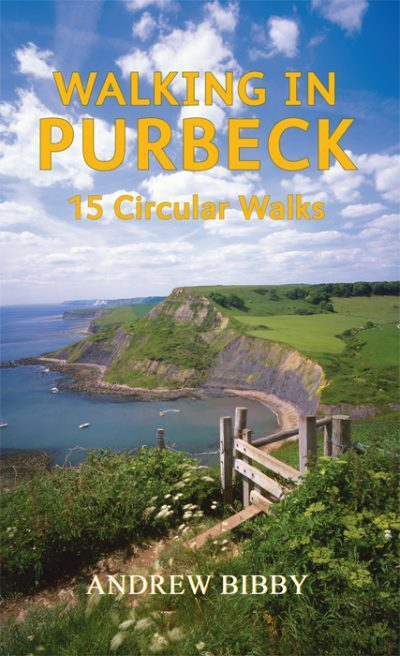 His family returned to Purbeck regularly thereafter, and Andrew has continued this tradition with his own family, walking all the walks included in Walking in Purbeck every time a new edition has needed updating or revising.